African American Civil Rights movement - Archives Dept. Community Organizations - Archives Dept. Course Syllabi in the UWM Archives - Archives Dept. Football at the University of Wisconsin-Milwaukee - Archives Dept. Jewish Americans - Archives Dept. Latino Activism at the University of Wisconsin-Milwaukee, 1969-1970 - Archives Dept. Latinx History - Archives Dept. 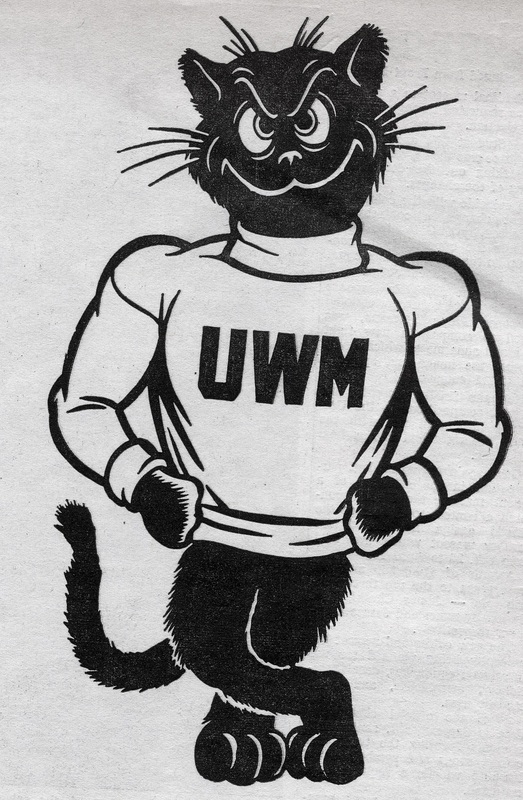 Mascots at UWM: Gulls, Cardinals, and Panthers, Oh My! - Archives Dept. Media History - Archives Dept. Men's Basketball at the University of Wisconsin-Milwaukee - Archives Dept. Native Americans - Archives Dept. Vietnam War Protests at the University of Wisconsin-Milwaukee - Archives Dept.